Dr. Scott Michels, affectionately known as “Dr. Scott,” joined the Tender Smiles 4 Kids team in July of 2015. Originally from the Upper Peninsula of Michigan, Dr. Scott first realized his aptitude for helping children while working at a summer camp for children with physical disabilities. Since then, he has dedicated himself to improving the health and well-being of all children, especially children with special health care needs. 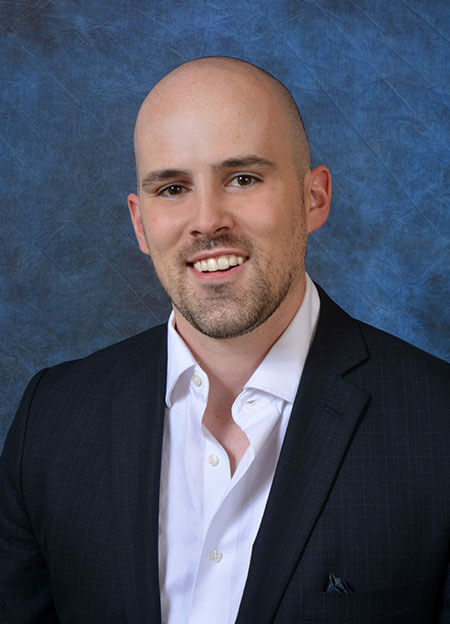 Dr. Scott attended dental school at the University of Michigan and completed his pediatric dental residency at New York University. Dr. Scott is Board certified by the American Board of Pediatric Dentistry and is also a member of the American Academy of Pediatric Dentistry, the New Jersey Academy of Pediatric Dentistry, and the American Dental Association. He is certified in Basic Life Support and Pediatric Advance Life Support. Outside of work, Dr. Scott enjoys exploring new places, learning Spanish and eating tasty food.